Nylon lanyards have proven popular in recent years due to their added "lustre", as there is a distinct shiny finish to them. Bought in bulk they are a little more expensive than our standard lanyards, but they still come in at a competitive price. 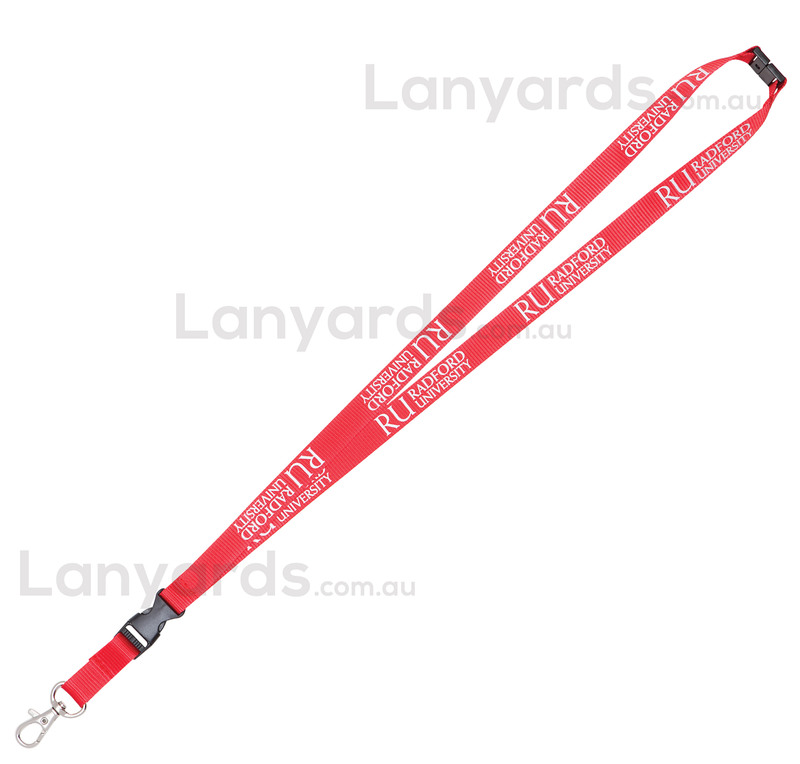 Just be aware that nylon is a firmer material, so it is not as soft on the back of the neck as many other styles, but if you are looking for something with a bit of pizzazz, then these nylon lanyards are the right choice for you. Standard with a selection of four different card holder clips, there are plenty of options here.